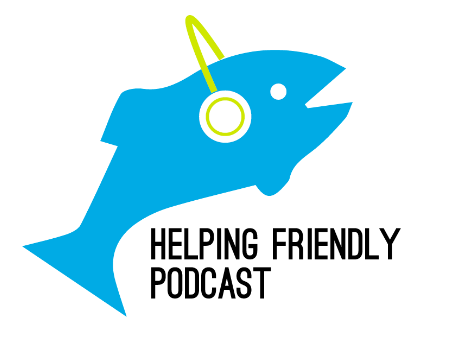 Helping Friendly Podcast: Episode 42: Dicks 2014 Recap! Episode 42: Dicks 2014 Recap! For this week's show, we're recapping Dicks 2014. We were excited to be joined by Dave, aka @mrminer; frequent guests Zac & Andy from @thebabysmouth; and our friend Jim, who is @FlyPhishing. We reviewed all 3 nights and play some clips from each night. Really fun conversation, we hope you enjoy. Chapter markers are below, separated out by night.